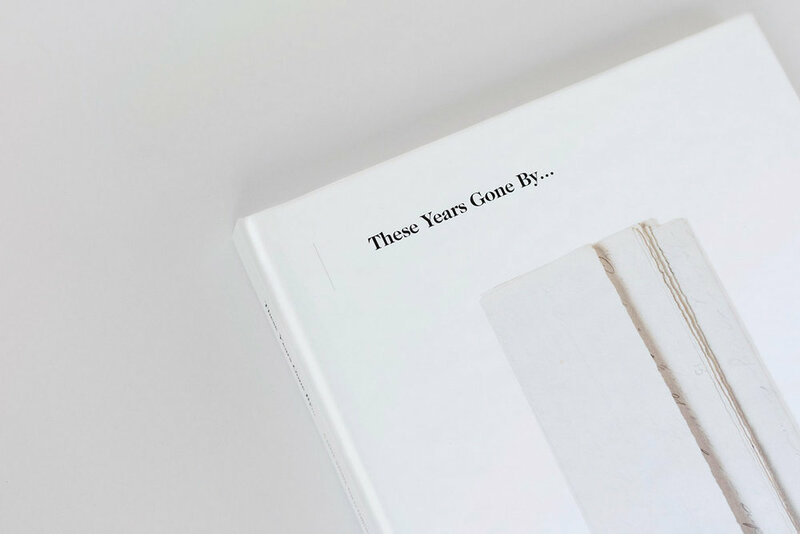 I am very excited to announce that the book from my new personal project “These Years Gone By…” has been selected for the inaugural Click! Photobook Exhibition! The exhibition opened on Saturday, October 6, 2018 and runs through Saturday, October 27th at Horse & Buggy Press, 1116 Broad Street, Durham, North Carolina. Thanks to Click Photo Fest and Horse and Buggy Press for creating this exhibition! You can view more info on the exhibition here.